This river is the only one hot spring river in the world. Please relax in the virgin forest by forest bathing and foot bathing! 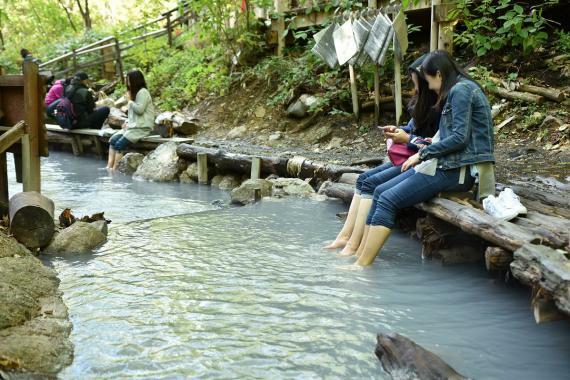 This is the relaxing tour which you can enjoy forest bathing in the Noboribetsu virgin forest with the hot spring river stream. -Who did you travel with? -What did you like about the activity?